The Clio Awards, the premier international awards competition for the creative business, has today announced the 150 members of the 2019 jury, who will select the winners of the 60th annual Clio Awards. The 50% female and 50% male juror pool represents 28 countries, including Australia, Germany, China, Mexico, Canada, India, Switzerland and Brazil. 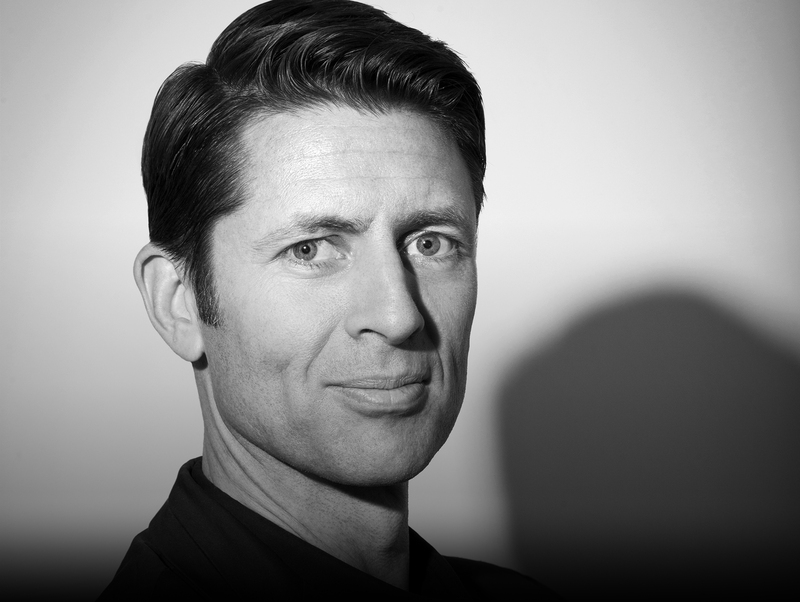 Kiwi expat Malcolm Poynton (pictured), global chief creative officer at Cheil Worldwide has been picked as a jury member on the Direct/Experiential/Events jury. The Clios are known for a democratic approach to recognising creative excellence and an immersive experiential judging process, taking place in an inspiring new location around the globe each year. The 2019 jury will convene in Cabo San Lucas, Mexico for spirited deliberations that will ultimately determine which entries will earn the coveted Grand, Gold, Silver and Bronze Clio statues. Each jury is tasked with evaluating the execution of submissions within their medium based solely on the creativity and originality of the work. This year, the Clio Awards introduces its first Film Technique: Copywriting jury, comprised of creatives that contributed to some of the world’s most recognisable campaigns. The 2019 program also features updated categories in Design and Public Relations mediums to reflect the evolution of those industries. The 60th annual Clio Award winners will be honored on September 25, 2019 at The Manhattan Center in New York City. For more detailed information, submission deadlines and to enter work, visit www.clios.com/awards.